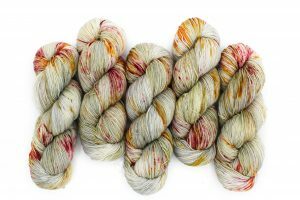 Stop by each month and check out the latest addition to Baah Yarn’s exclusive monthly colors. 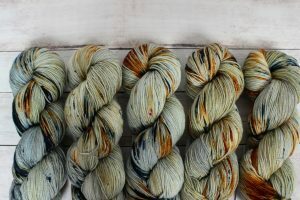 Here, you can find specially curated colors added monthly, individually inspired by the passing month and hand dyed with each preceding month in mind. 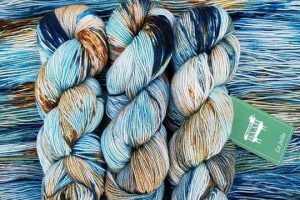 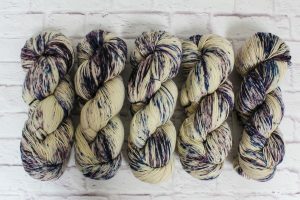 These unique blends are designed to allow a seamless integration of colors from months prior as well as offering a unique piece colored entirely by the featured yarn of that month. 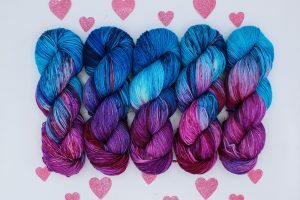 Just as quickly as time passes by each day and carries us into a new month, one by one these limited colors will fade out and into the next radiant blend of colors for the month ahead. 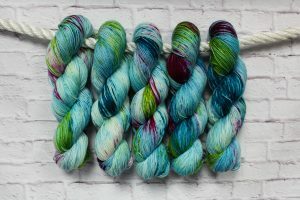 So why not grab a skein or two or three, four, or five. 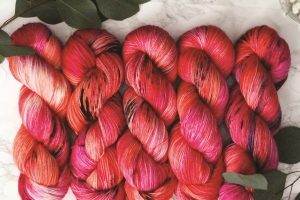 Because let’s be honest, who are we kidding? 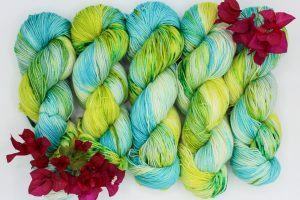 These colors are just way too good to pass up! 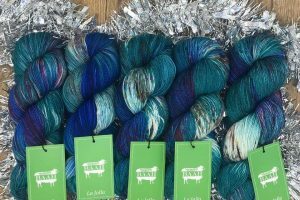 Order online or check in with your favorite local yarn shop to find a store near you that carries Baah’s monthly colors before they’re gone for good! 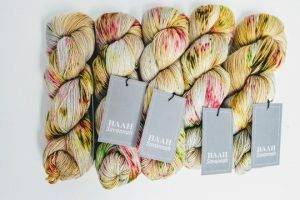 For Wholesale purchases, please visit our Baah La Jolla wholesale section.